(CN) – A new study of microorganisms on a 17th century Italian painting shows that while certain bacteria can destroy works of art, others might help to preserve them. 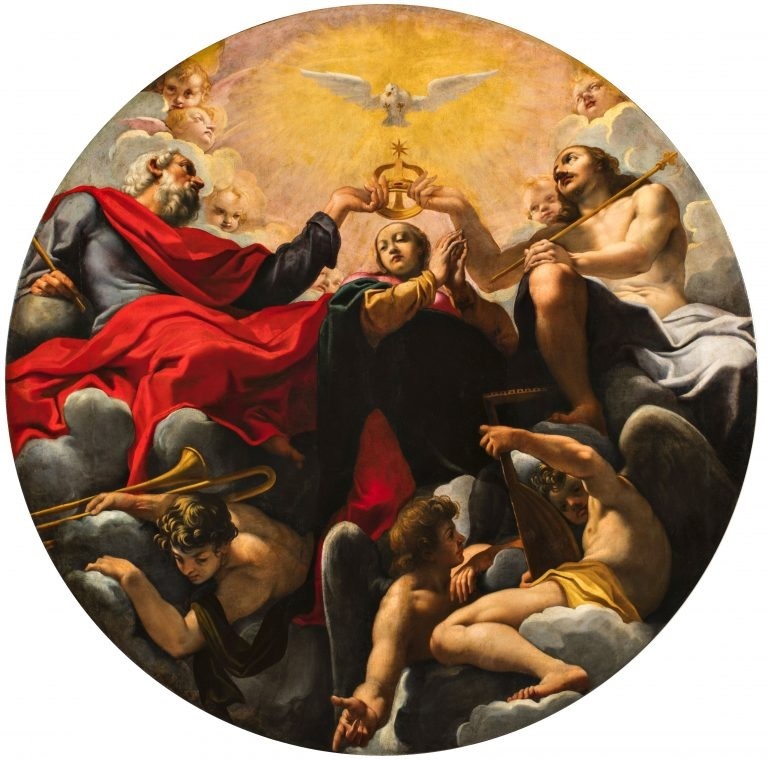 Scientists looked at bacteria colonies on a small part of a painting titled “Incoronazione della Vergine” by Carlo Bononi, an artist from the Early Baroque period in the early 1600. They concluded certain microorganisms could be used to prevent old artwork from deteriorating. A team of Italian researchers from the University of Ferrara published their findings in the open-access journal PLOS ONE this week. They used microscopes and microbial culture techniques to identify a variety of common bacteria, fungi and other microbes on a small sample of the painting. Interestingly, some of the microbes might actually feed off the pigments used by the artist. The painting, which depicts the coronation of the virgin Mary, contains pigments called red and yellow earths and red lac, and they could be a source of nutrients for certain organisms. The team also found a biocompound containing three types of Bacillus spores that could “counteract the growth of contaminating microorganisms that are potentially dangerous to the painting,” according to the study. “The demonstration of the antimicrobial action of Bacillus bacteria against the microorganisms isolated from the painting indicates their potential for use in bioremediation,” the study says. The team noted more studies are needed to determine if those bacteria can be applied directly to paintings to prevent degradation. “Incoronazione della Vergine” is housed in the Santa Maria in Vado church in Ferrara, Italy.